Welcome to the latest edition of Muscle Car Milestones. Here, we look at not just cars, but trucks, SUV’s, and any other vehicles that have become legendary, notorious, and maybe even loathed in the muscle car world. We will also take a look at the rare, forgotten, and just plain overlooked muscle from all eras. There are no rules or limitations on what we will cover. 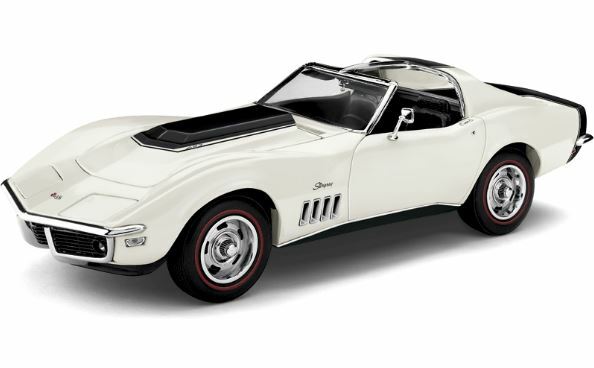 This edition of the Muscle Car Milestones takes a look into an exceptionally rare Chevrolet Corvette. In 1969, Chevrolet introduced the ZL1. 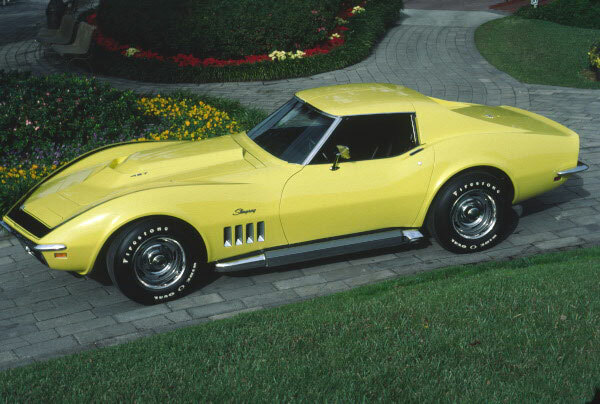 This Corvette features a 427 cubic inch powerhouse that few buyers took advantage of ordering. So rare, no more than two are known to exist. It’s this uncommonness that has made the ZL1 somewhat legendary among Corvette devotees. In order to see what makes the ZL1 special, you need to see what makes it different. Granted, the engine does look similar to the L88. This is the 427 cubic inch engine on which the ZL1 is based. However, that is where the similarities end. Keep in mind, the ZL1 was conceived with racing in mind. Chevrolet used a thicker aluminum block and gave it sturdier journal web areas and external web braces at the front of the block where the intake manifold is attached. An additional benefit of using an aluminum block was weight reduction. Compared to its iron block L88 sibling, the use of aluminum shed 100 pounds of weight from the engine. The engine also featured a higher lift camshaft and a different duration than the L88 427. Iron cylinder sleeves were used within the block. 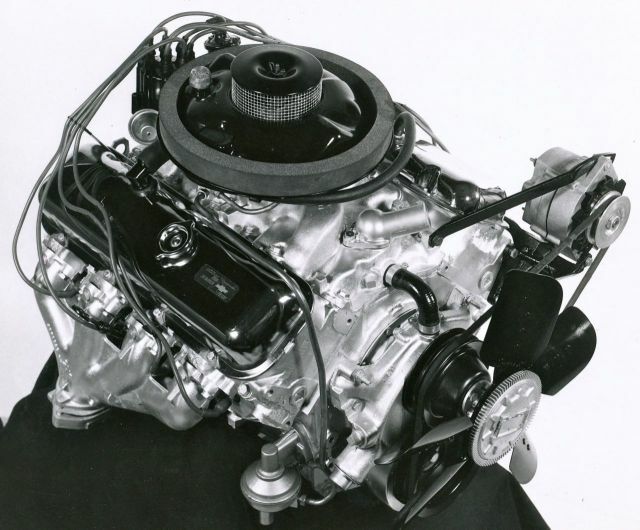 Chevrolet also gave the engine the capability for a dry sump oil system and an optional gear drive for the camshaft. On top was a Holley 850 carb that fed high octane to the hungry beast. All this attention to detail made the ZL1 extremely fast off the line. 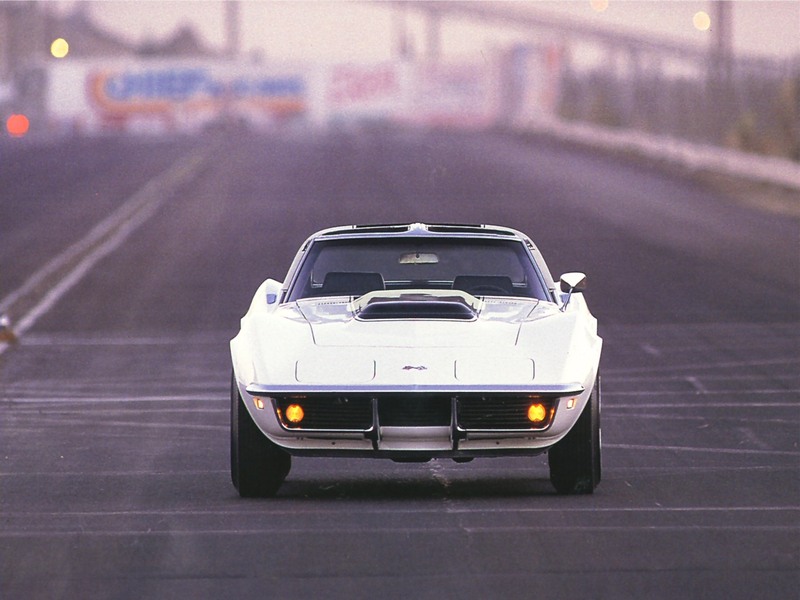 0-60 times of 4 seconds were common and the car could sprint the quarter mile in less than 12 seconds. Aside from the engine, part of the reason for its quickness was its weight. The ZL1 tipped the scales around 3,100 pounds. That’s lighter than a current generation Z06. For decades, the ZL1 had more horsepower than any other Vette until the ZR1 came along in 2009 (that’s 40 years in case you’re counting). So, why did Chevy build only two ZL1 Vettes? The answer may lie in how horsepower numbers were stated. On paper, horsepower for the ZL1 and L88 was rated at 430 horsepower. However, the actual number of horses for the ZL1 was terribly understated. Actual horsepower for the ZL1 was closer to 525. The fudging of horsepower numbers was nothing new for the auto industry in 1969. In order to keep the feds and insurance companies at bay, car makers were notorious for understating these figures. Another reason for lackluster sales was the price. Ordering the ZL1 engine alone cost $3,000. That was on top of the $1,030 for the L88. It had to be ordered first. Add it all up and the out-the-door price of the ZL1 Corvette was $10,000 or greater. 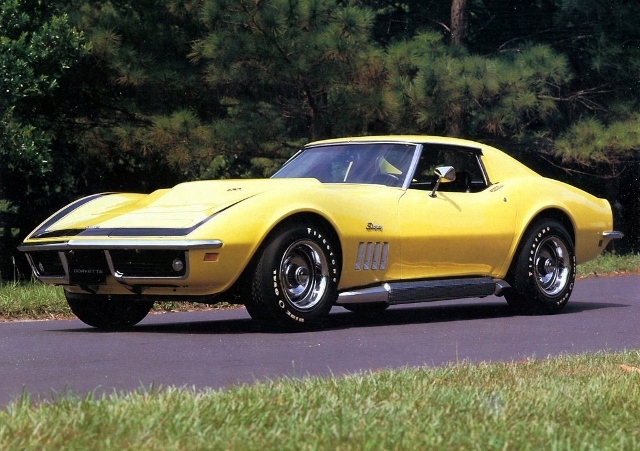 That was a lot of money for a Corvette in 1969. So, where are the two ZL1s that still exist? Do they have a story to tell? The answer is yes to both questions. One currently exists in Kevin Suydam’s private collection in Seattle, Washington. The other is owned by Roger Judski, an automobile dealer, in Maitland, Florida. Kevin Suydam’s Corvette was delivered new to a customer in Salt Lake City, Utah. That owner used the car for drag racing. Kevin was able to obtain photographs of the Vette at a drag strip with the word “Predator” on the side. The original owner kept the car for a year and a half before selling it to a circle track racer. From there, the car was the modified with a roll cage, fuel cell, and flares. Eventually, the car wound up in the Otis Chandler Museum of Transportation. That is where Kevin was able to obtain the car. It has been restored to showroom condition and features options such as a Muncie 4-speed transmission, positive traction rear end, and power brakes. Kevin has extensive paperwork going back to when the car was new, its drag racing history, the car’s time spent track racing, and DMV records. Roger Judski’s ZL1 has something of a chequered past. This ZL1 was originally ordered as a company car by St. Louis Corvette plant engineer George Herberling. This car was highly optioned at a cost of nearly $11,000. George drove the car less than 2,000 miles before accepting a transfer. However, he did not take the car with him. His replacement didn’t fancy the ZL1 and put the car up for sale through General Motors at the zone level. The car eventually wound up at a Chevrolet dealership in Richmond, Virginia. It was then purchased by a boat racer with the intention of using the engine in his boat. However, on the day the car was purchased, the engine was damaged due to valve problems. The engine was replaced under warranty and, instead of being put in the ZL1, was put in the owner’s racing boat. The car was eventually sold with a different engine and went through several owners. 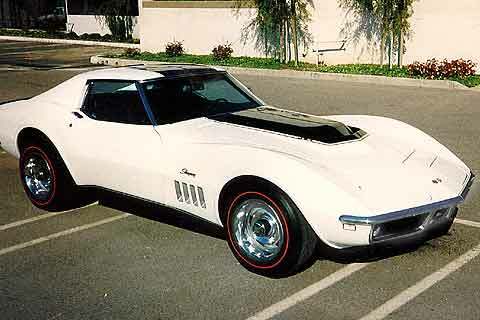 Wayne Walker, a Corvette enthusiast and owner of a Corvette parts business, eventually bought the car and located the original engine. Again, the car was sold to several owners including Richard Lynn of Florida. 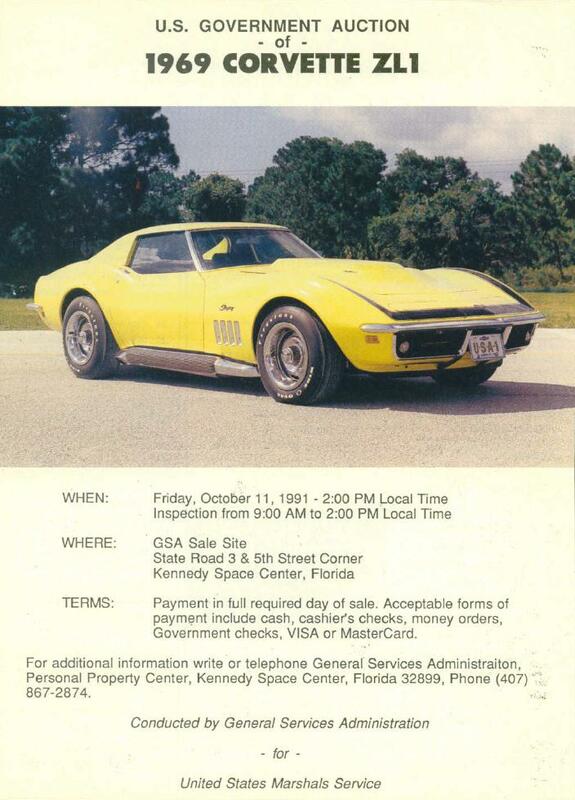 After he was convicted of smuggling cocaine, the car was seized by the feds and auctioned for $300,000 to Judski. He still owns the car and displays it in his auto dealership. 1969 would mark the only year the ZL1 was produced. It was also the last year the 427 V8 was an option until the 2013 model year. With only two ZL1s in existence, the estimated value for each of these cars is somewhere near 1.4 million dollars. Quite a chunk of change but that’s the price you pay to own a one-of-a-kind treasure.